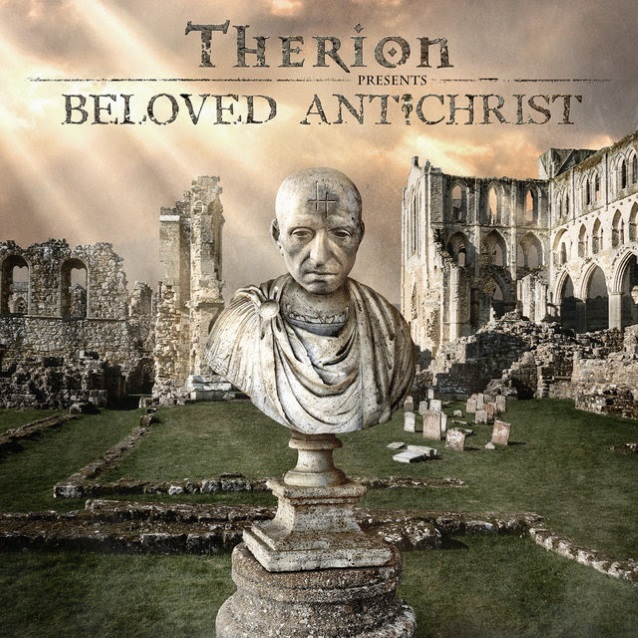 On February 2, symphonic metal pioneers THERION will finally release Christofer Johnsson‘s monumental brainchild “Beloved Antichrist”, a sweeping rock opera loosely inspired by Vladímir Soloviov‘s “A Short Tale Of The Antichrist”. The entire piece reaches an impressive length of three hours. The dramatic and epic opus comes to life through 27 different character roles, performed by long-time band members like Thomas Vikström, Lori Lewis and Chiara Malvestiti, amongst many others. The cover artwork was designed by Thomas Ewerhart and can be seen below. The first trailer for “Beloved Antichrist” can be seen below. THERION is currently working on the possibility of bringing the entire production to the stage. And while this monumental undertaking still simmers away in the production halls, the band has announced a pan-European tour taking them to 25 different countries, where they will perform some new and some classic THERION hits.